In 2011, the Oyster Bay Main Street Association was granted $500,000 to disburse throughout the downtown through building renovations and streetscape improvements. Six major building renovation projects are underway along with two streetscape projects. 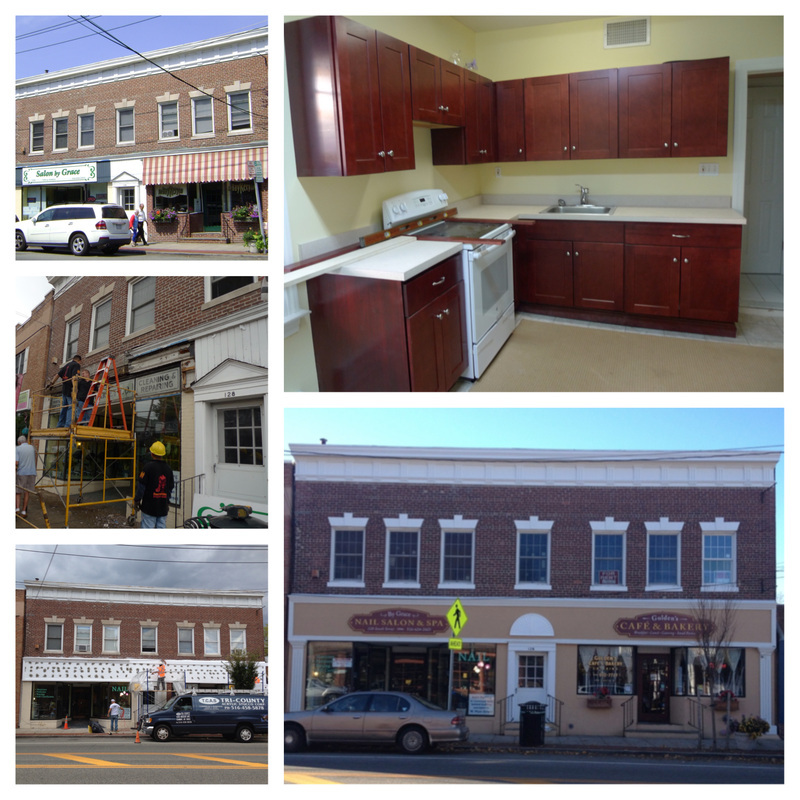 All projects funded through the grant must comply with the Oyster Bay Main Street Association's Design Guidelines to assure that all work keeps with our mission to promote an historic hamlet. 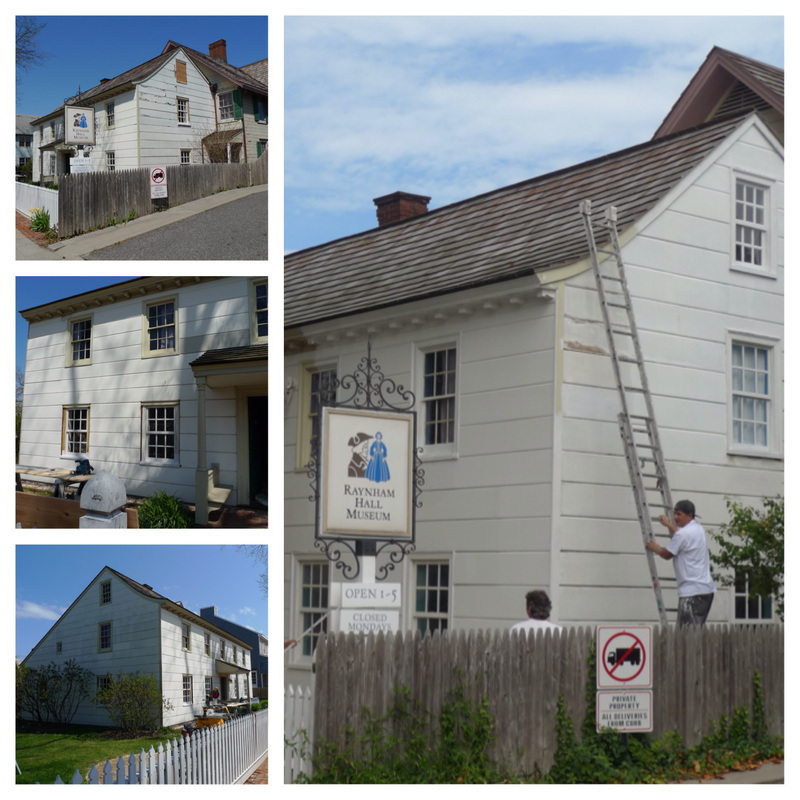 Work being completed on Raynham Hall Museum, 20 West Main Street. New windows and a beautiful paint job for the historic building. Work being completed on Salon by Grace and Gulden's Bakery, 124-128 South Street. Extensive exterior work and interior work on the four apartments. 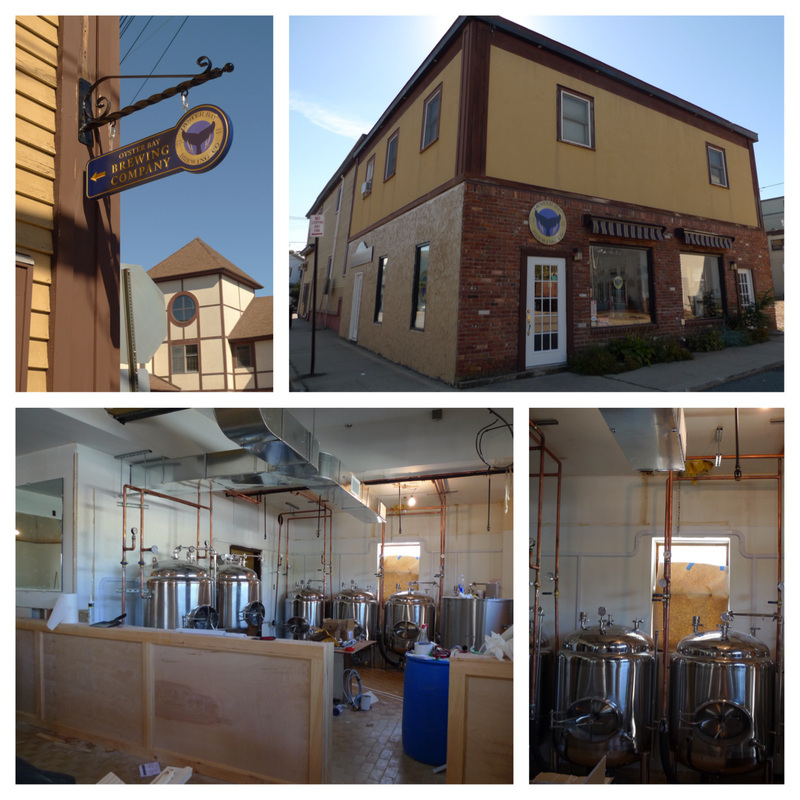 Work being completed on Oyster Bay Brewing Company, 76 South Street. New exterior signs and awnings, new bar and knee wall on the interior. 16 street lamps, similar to the above on West Main Street, were purchased for South Street. They are scheduled for installation in the upcoming months.